Possibly the best mattresses in the market. manufactured with skill and scientific expertise. Possibly the best mattresses in the market, manufactured with skill and scientific expertise. 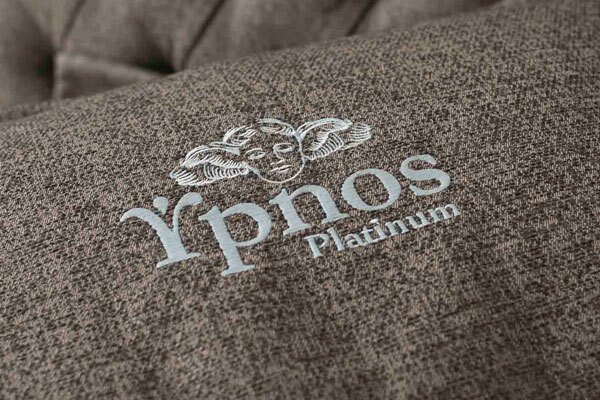 The renewed Ypnos collection is our new recommendation in luxury mattresses. Innovative and differentiated from anything else in the Cyprus market. We have combined science with aesthetics where the most modern designs have been combined with quality materials such as organic cotton. 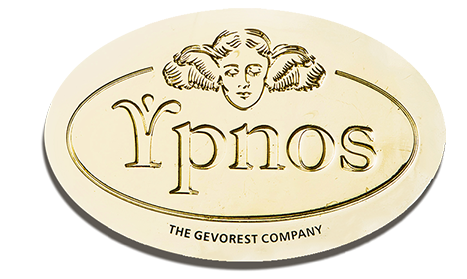 The Ypnos collection is the mattress trademark of Gevorest, offering ultimate aesthetics and an unforgettable sleep experience. 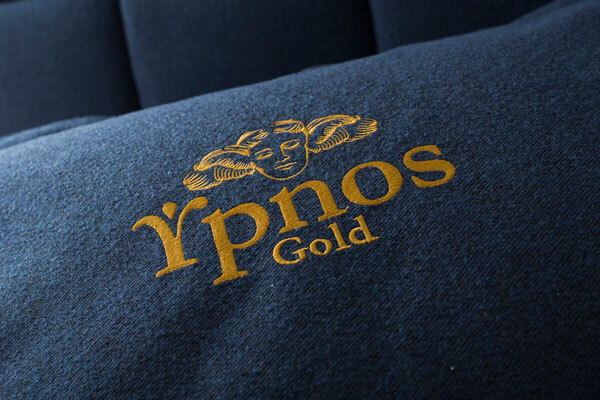 The Ypnos Collection offers three different mattress options: Ypnos Pearl, Ypnos Gold (unique product branding) and Ypnos Platinum. All three mattress options come in different firmness options. 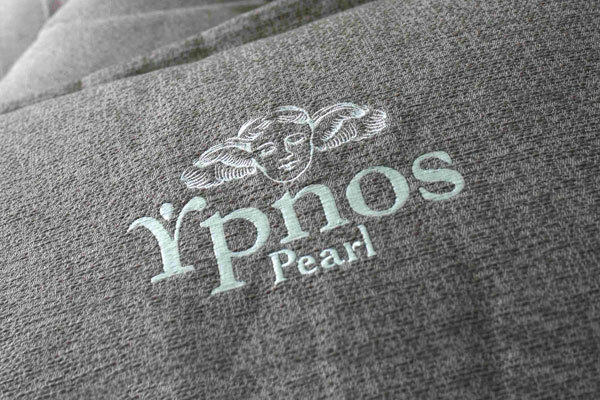 Realising the individual aesthetics of our customers and the endless design possibilities, we have created an amazing variation of mattress customisations: in a fashionable but diachronic rhombus pattern or endless monochromatic colour schemes, the Ypnos collection mattresses can be customised to suit every mood, design and aesthetics.